McCormick Tractors offer a wide range of powerful, innovative and economical machines, all offering superb value for money. With a huge choice of models ranging from 43hp on the X2 Series right up to 310hp on their range topping X8 Series, whether your business is farming, contracting, in the amenity/municipal sector or you are just a smallholder, there’s a McCormick tractor that’s perfect for the job in hand. 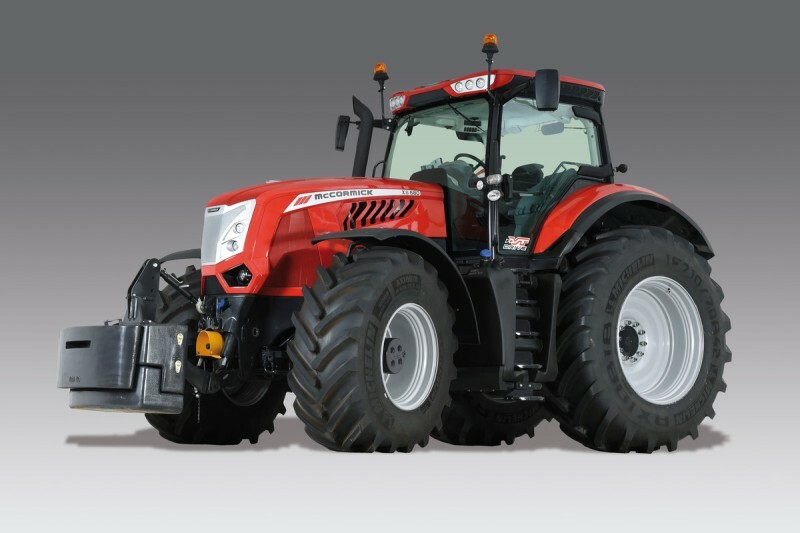 The McCormick Tractors range also benefits from having DATATAG fitted as standard meaning with each new McCormick tractor you can now enjoy lower insurance premiums and your machines are less likely to be stolen. For more detailed information on the McCormick range of innovative tractors go to the McCormick UK website or contact our sales team who will be glad to advise you on the most suitable model for the job in hand. As McCormick approved dealers since 2008 for North Yorkshire, we have a wealth of experience on these fine tractors. X2 Series Tier 3A (STD/GE). Three models with either platform or cab from 43.4hp to 54.3hp. The all new range topping McCormick X8 Series VT Drive tractor offering three models from 264hp to 310hp.